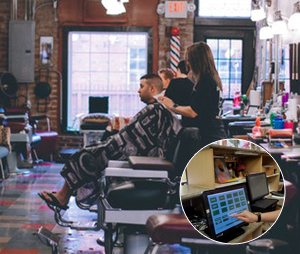 Barber Shop POS System is committed to your success. 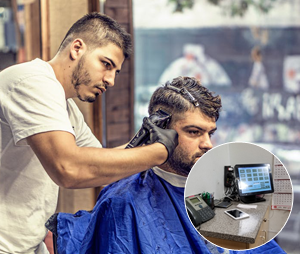 It reduces your burden and helps to enhance your productivity. 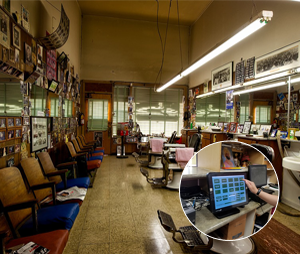 It is specially designed to maintain all the operations of a barber shop. 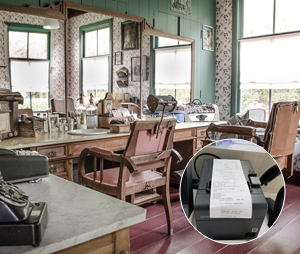 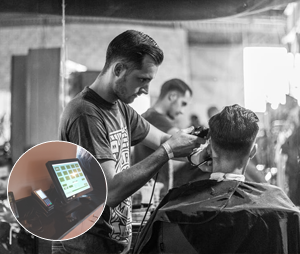 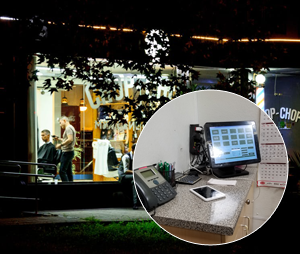 Barber Shop POS system will provide you with the facility to manage your barber wise sale. 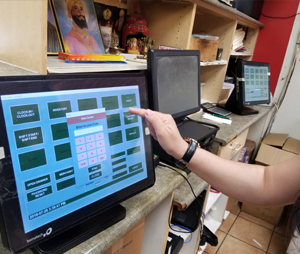 DMEasyBiz POS system provides an easy to setup environment. 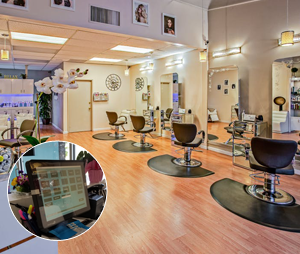 Our Setup team will visit your business location and will set up your all the system. 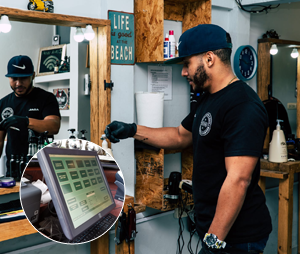 DMEasyBiz POS System will track your employee hours and give you all the reports related to the employees.